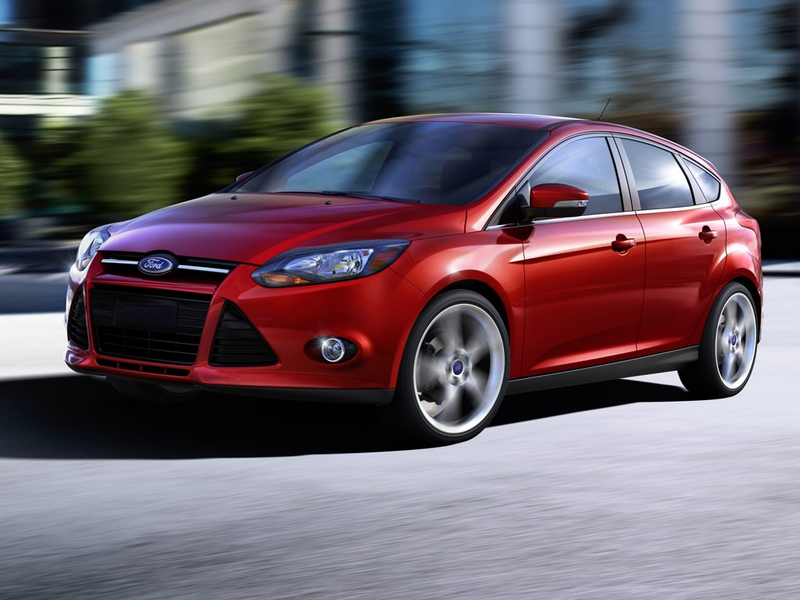 BRIGHTON, Mich. - People all over the globe have made it clear that they love the Ford Focus, as the vehicle continues to be the best-selling vehicle nameplate worldwide. According to a Ford analysis of global vehicle registration data, the Focus is up 20 percent in the first half of 2013 - way to go, Ford Focus! In 2012, the Ford Focus was named the best-selling vehicle nameplate worldwide - this year, the Focus once again holds tight to its title. With 7 fuel-efficient models available for the Ford Focus, it's no wonder that the vehicle is doing so well - there's a model for everyone! 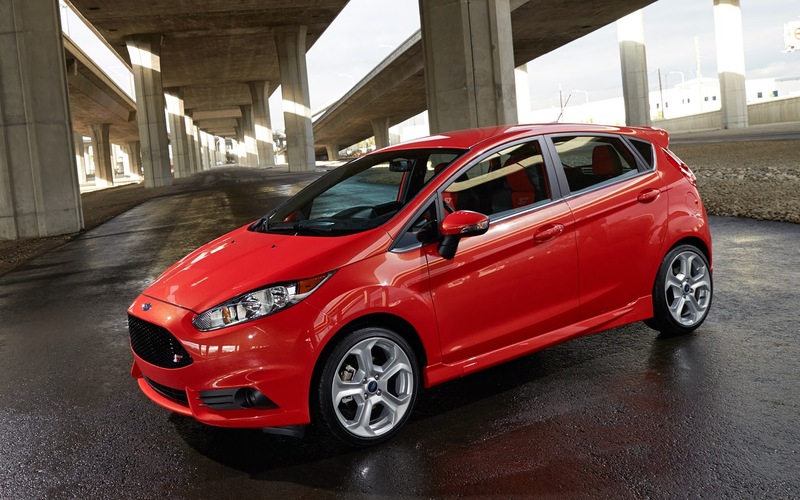 Along with the Ford Focus, the Ford Fiesta has been ranked the fourth best-selling vehicle overall, and is the world's best-selling subcompact vehicle through June of this year. Having both the Focus and the Fiesta be named best-sellers makes Ford the only brand with two nameplates among the global top five. Both of these vehicles have proven themselves to be Ford's best-sellers in the small car market. If you'd like to see what makes these fantastic vehicles so great, swing by our dealership and take them for a test drive! We'd be more than happy to go over all the details with you, or even show you one of our certified preowned cars for sale.